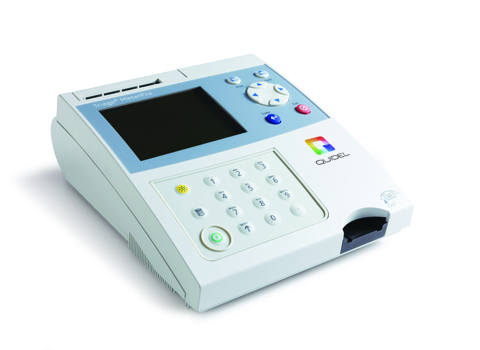 The Quidel Triage System is a leading novel, rapid diagnostic test system comprised of a meter and various test devices that improve a physician’s ability to aid in the diagnosis of critical diseases and health conditions including heart failure and myocardial infarction as well as aid in assessing patients for pulmonary embolism. Quidel Triage brand rapid tests include quantitative BNP, CK-MB, d-dimer, myoglobin, troponin I and qualitative TOX Drug Screen, and are currently used in approximately 50 percent of U.S. hospitals and is available in more than 50 international markets. 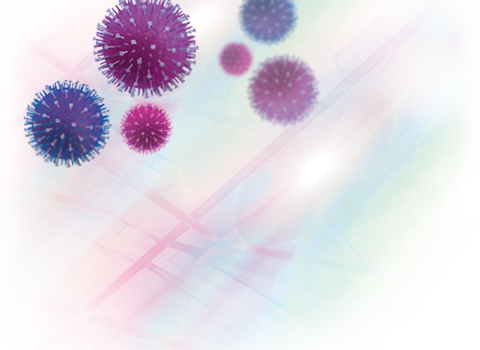 The Quidel Triage Profiler SOB Panel is a fluorescence immunoassay that empowers physicians with the ability to distinguish between the many causes of shortness of breath in about 20 minutes.